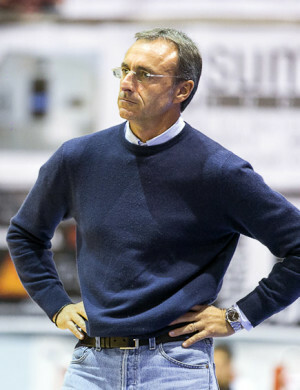 Head Coach Giulio Cadeo: “Unfortunately we find ourselves with a lot of physical problems and that has influenced our performances. We come from a week filled with absences, and the only thing we can do about it is to get even more motivated and not hide behind an alibi. We can’t lose our composure but we have to find more energy to be ready for this game. 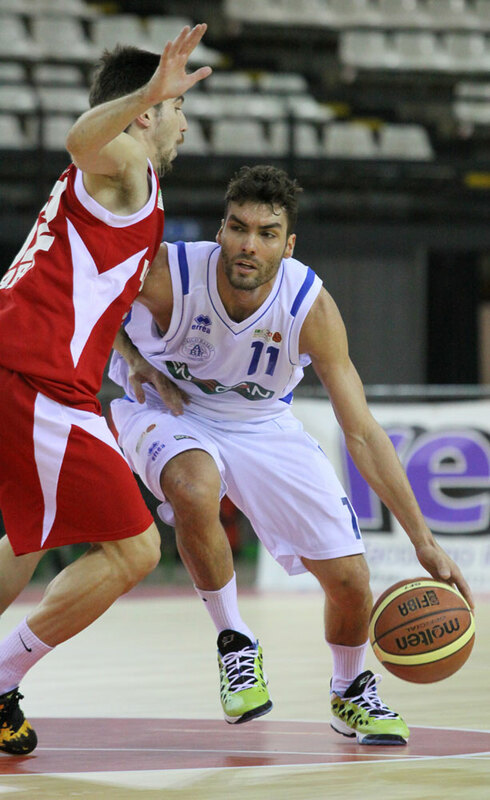 PG Alexander Simoncelli: “BNB is a very good team. They surprised me. Amoroso is their leader. 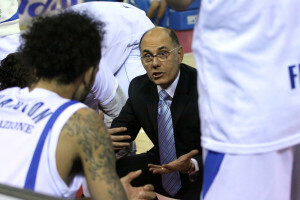 I played with him in Piacenza, he is a player that has to feel confidence around him. They put him in the ideal situation and he is doing very well.